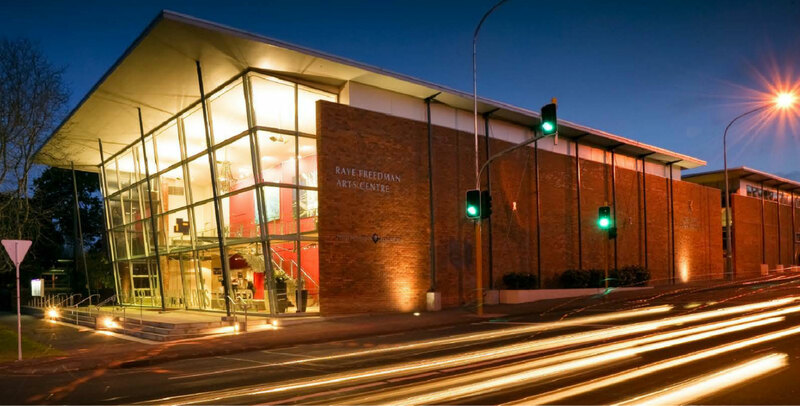 Built in partnership with Auckland Council and Epsom Girls Grammar School in 2005, the Raye Freed-man Arts Centre (RFAC) is a world class, multi-purpose theatre and studio complex. The architecturally outstanding building comprises 5 studio spaces and the modern, well equipped, Fisher Auditorium. The centre is conveniently located at the Newmarket end of Gillies Avenue in central Auckland. Audio-visual equipment reflect the centre's commitment to production excellence. Best quality technical equipment ensures the finest light and visual outcomes for our clients. 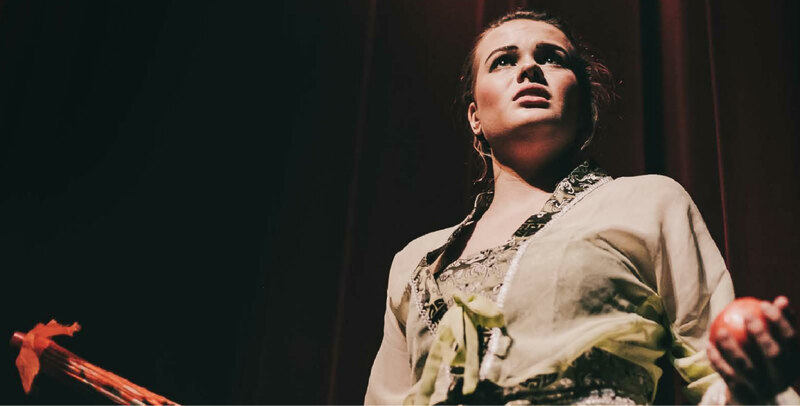 A qualified team of technicians and front of house staff provide professional support and services for excellent production outcomes and the best experience for audiences. The 258 seat Fisher Auditorium is one of New Zealand's most intimate and comfortable medium-sized theatres. Designed in proscenium configuration an 18 x 10 metre stage is suitable for all genres of dance, theatre and music. The stage area can be adapted for use of the orchestra pit or to utilize a 12 x 2 metre stage extension. In both configurations sight-lines and acoustics are excellent. 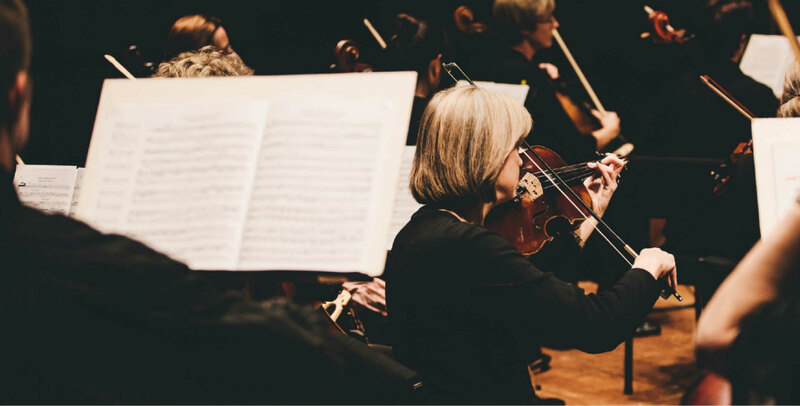 The theatre is equipped to accommodate all events from orchestral and rock music, to dance, film, festivals and conferences. We boast some of the most comfortable and spacious auditorium seating in New Zealand. Theatre hire includes the use of foyer, box office and 2 spacious dressing rooms. Modern foyer for functions, exhibitions and product launches. Well-equipped kitchen and licensed bar service. 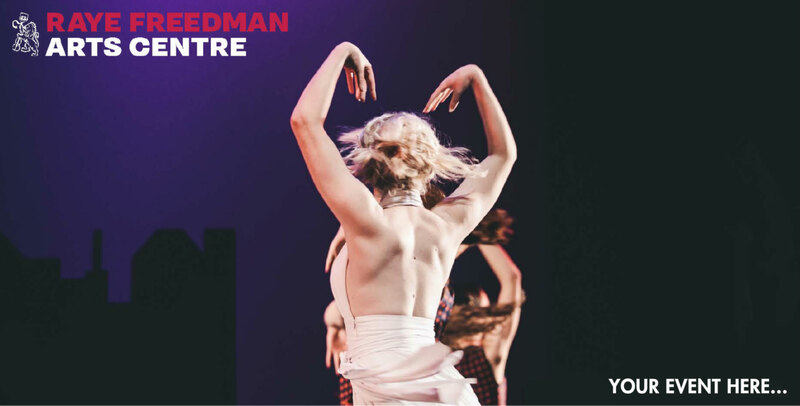 Adjacent to the auditorium are two 11 x 13 metre rehearsal studios with sprung floors, lighting grids, sound and audiovisual equipment. The studios are suitable for performing arts classes and as meeting rooms far up to 80 people. They may also be used as extra dressing room space for large casts. Both studios open to the outdoors. Above the theatre are ten practice rooms and two large sound proof music 1001115 which accommodate up to 30 musicians. The music spaces may be hired for classes, seminars and workshops. A 3 tiered pricing structure enables access for a very diverse range of promoters. We provide advice and pricing options based on the technical complexity of each event. Costs are fully itemized in a comprehensive estimate which can be produced well in advance of your project. Funded arts projects, community and not-for-profit groups are eligible for excellent discounts on both venue and equipment. Free parking spaces that are within the school grounds on Silver Rd are shared with users of other school facilities. RFAC audience parking is also available in nearby Albury Ay and Owens Rd. RFAC is equipped to a high standard with modern professional equipment that is maintained in accordance to industry best practice. RFAC has a comprehensive standard lighting rig suitable for many types of events. Additional effect lighting can be provided upon request. The RFAC's PA system utilises concert proven componentry and is scalable from 2000 - 7500 watts (RMS). Portable PA systems are available for use in the studios. Extensive range of dynamic and condenser microphones: Shure Beta, SM, KSM, Audio Technica, Countryman EU, Crown, Oktava. The INC has a powerful projection system capable of projecting an 8.5 metre wide image. This projector is suitable for video elements in live performances, film screenings and engaging presentations.